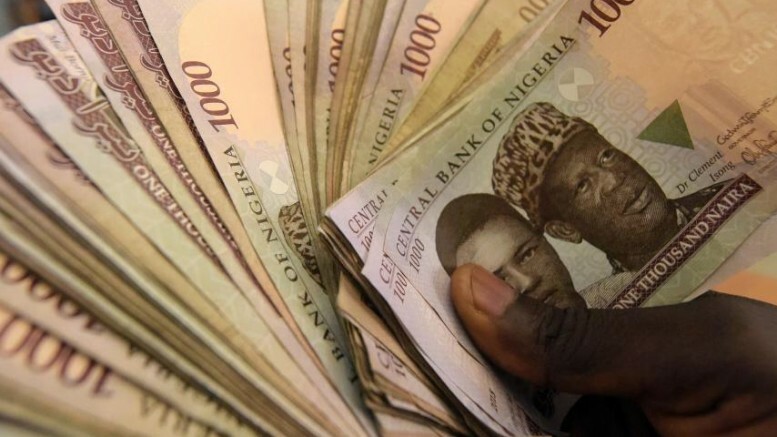 In order to reduce demand for foreign exchange, especially the dollar, the Central Bank of Nigeria has engaged in continuous and aggressive mop up of cash from the economy in the past six months. The development is said to be responsible for the cash crunch that has hit the economy with a heavy toll on consumers (households), companies and commercial banks, especially mid-size lenders in the country. Specifically, through its twice-a-month primary market auction of Treasury Bills and now almost daily Open Market Operations (secondary market auction), the CBN has mopped up trillions of naira in the past six months, according to top bankers who spoke on condition of anonymity. The development has made the lending rate to soar, especially among the Tier-1 banks, which are able to do little lending at the moment. While mid-sized banks are struggling to maintain their liquidity positions due to the shortage of naira, the situation is making it increasingly difficult for companies to access credit to expand their operations. “The loan book of banks is growing leaner and leaner because of the tight liquidity situation the CBN’s actions have put the banks,” a top executive of a commercial bank, who spoke on condition of anonymity, said. Just on Friday, the CBN disclosed that it sold about N204.9bn in treasury bills following its auction held on Wednesday July 19, 2017. It sold one-year treasury bills at 23 per cent and 182 days at 19 per cent true yield, respectively. The CBN reportedly raised N1.129tn through the auction of the TBs in the second quarter of 2017. 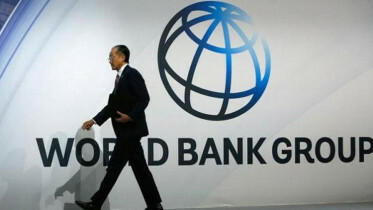 In its TB issuance programme, running from March 16 to June, the apex bank also said N1.086tn worth of bills would mature during the same period. The CBN is planning to issue the TBs worth N1.24tn in the third quarter of this year. A CBN debt calendar for the third quarter released on Friday showed that it would sell N1.24tn worth of treasury bills from June 15 to August 31. Aside from the regular mop up of liquidity through the regular primary and secondary markets’ action of the TBs, the CBN was said to be mopping up huge amounts of cash from the banking system through a special Open Market Operation. The special OMO has been described by industry players as a pre-emptive action by the CBN to stop banks from speculating against the naira. It was learnt that the CBN was not ready to allow the banks to be in possession of large amounts of cash to buy the dollars the regulator was pushing into the forex markets almost on weekly basis. A top banker, who chose to speak on condition of anonymity, explained, “The CBN has carried out about three of such special OMOs this year. This is a situation where the CBN forced down the TBs on some banks, whether they want it or not. This happens when the CBN carefully watched the maturity day of some particular TBs. “Once it sees that some banks have huge cash at the maturity date of some instruments, the regulator debits their accounts and offers the TBs, whether they want it or not. The idea is just to ensure that banks don’t have huge cash to buy forex. The legality of this special OMO is another thing entirely. According to other bankers, the CBN forces the special OMOs on banks, which have refused to lend to others and buy the TBs. Industry analysts said the development had reduced the purchasing power of most households with many consumers no longer able to afford high-value goods. They added that high-ticket transactions like yearly house rents were now being settled in instalments. The Chief Executive Officer, Cowry Asset Management Limited, Mr. Johnson Chukwu, said, “The policy measures may be counter-productive, because it may slow down the rate of economic recovery due to low purchasing power and slow economic activities. According to the analyst, low purchasing power of consumers will reduce the demand for products and services, thereby affecting the rate of economic activities, which will in turn affect growth. The chief executive officer of a commercial bank, who spoke on condition of anonymity, said the cash crunch had been made worse by the regulator’s tactical move to make the Cash Reserve Ratio higher than the official figure of 27.5 per cent. The bank CEO said, “Since March this year, what the CBN has been doing is that whenever there is an increase in the deposit reserves of banks, the CBN debits the banks in line with the CRR figure of 27.5 per cent of the marginal amount. It is unclear if the CBN intends to review its strategy in the near future. Its spokesperson, Mr. Isaac Okorafor, could not be reached for immediate comments. Calls and text messages sent to his telephone line were not responded to. An economist and industry expert, Mr. Amoo Abegunde, said the CBN should not have sacrificed the need to maintain a stronger naira for economic growth, noting that growth was key to the country. Corroborating other economists, he said the current rate of N365/dollar might not be sustainable if the CBN continued to deny the economy of the needed naira in order to achieve a stronger currency. Be the first to comment on "Cash Crunch Hits Banks as CBN Mops up Naira"